Impact Broadway was conceived by the Consortium Members as a socially and technology driven audience development initiative serving African American and Latino students throughout the 5 boroughs of New York City. 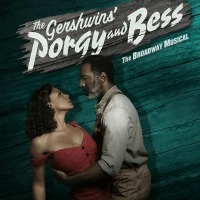 The initiative's primary objectives and activities center on grounding students in the history of contributions of people of color to theater in general and the Broadway tradition in particular, as well as demonstrating to the industry the viability of young African American and Latino audiences. In addition to establishing an online social/cultural network and providing journalistic coverage for their peers, participating Impact Broadway students will experience Broadway theater outings and a variety of encounters with industry professionals including panel discussions, Q & As, tours, and school visits. 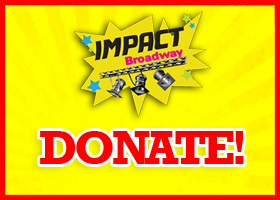 Impact Broadway needs your help! We need your contributions to continue our effords to provide the Broadway Experience to inner city high school and college students. Take a moment to help us make a difference in the lives of the kids that are excited about the opportunity to engage in all of what Broadway has to offer.